You can reduce your dependency on the mains water supply by installing a rainwater harvesting tank in your property. Capturing the downpour will reduce your environmental footprint and will help you cut your monthly water bills in the long run. You will have running water to use in your house even when the main taps run dry. 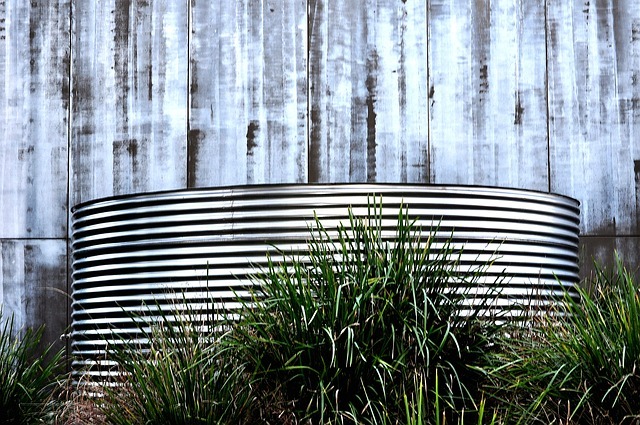 Read on to get tips that will help you choose the right rainwater tank that suits your needs. Water tanks are heavy, large and they can cause harm, especially when they are not maintained or installed correctly. There are set regulations that help in ensuring that your tank is suitable and safe. Therefore, you should consult your local council to determine if there are any requirements that you must comply with when acquiring a tank. There are restrictions on the placement, maximum height and distance from the boundary of your property. Make sure that you research thoroughly before making your ultimate decision. This will help you get quotes from several tank suppliers. You can easily compare their quotations and make the right choice depending on your needs, your budget and the available space in your home. Researching will help you get the right solution for your family at an affordable price. You should only purchase a rainwater storage tank that suits your family needs. This is because tanks are available in a wide range of sizes and shapes. The size that you choose should rely on the number of your family members, patterns of water usage and the purposes that the harvested rainwater will serve. You should always remember that water usage is usually high even in smaller homes, especially if there are regular guests or more occupants. Water tanks are usually constructed from a variety of materials, from expensive materials like fiberglass to affordable ones like polyethylene. You should opt for tanks that are made from superior quality materials that can withstand all weather conditions and are corrosion-free. You need to find rainwater tanks that have high strength and will serve you for many years without any problems. When looking for a tank, you should determine the best location for your water tank. You can decide to have your tank underground or above the ground as long as you use your roof to funnel rainwater using your gutters and into the downpipes that are connected to your water storage tank. There are many types of storage tanks that will perfectly fit into any space. Before you purchase a rainwater tank, you should determine whether you need water for use indoors or outdoors. You can use water outdoors for washing your vehicles or watering your garden. This is easy to start because you just need to purchase your tank and have a licensed plumber install it for you and this will reduce your dependency on the mains water. You may even save more money by using the rainwater in your toilet, hot water system or washing machine.